Deerhaven Retreat and Conference Center is located in the Ocala National Forest about one hour north of Orlando. The 70-acre campground includes undeveloped forest areas for primitive camping as well as a modern conference center and dining facility serving up to 200 persons, with housing for about 175+ persons. 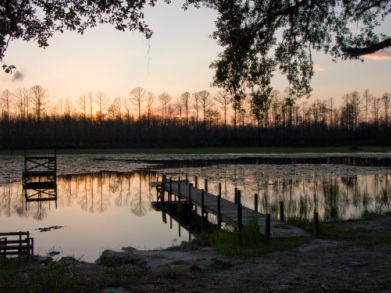 A lake on the grounds is used for canoeing and fishing while the 68,000 gallon swimming pool brings refreshment and fun during the heat of Florida. Deerhaven is a not-for-profit property owned and operated since the late 1960s by the Florida Mission Center, a regional jurisdiction of the Community of Christ. It is available for rental to non-profit groups and community organizations.